This is the age of micro blogging, where 140 characters are making all the difference. When I say micro blogging , that means Twitter. While sharing your content with your website url or blog post url, it can be more than 140 characters. So what you should do in this case. Don`t worry Url shortners are here to help you. The best thing about url shortenrs is that they do not hurt your website or blog and you can easily convert your long url into a very short one, which looks cool. 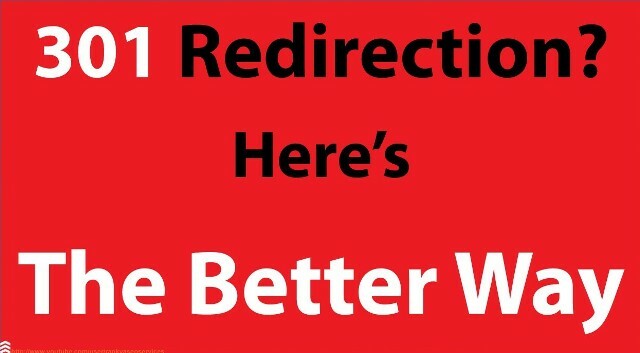 Today I am going to share about a list of best 26 url shortner with 301 redirects. Here I am sharing the list of 26 very useful URL shorteners with 301 redirects. Why are 301 redirects? A 301 redirect means that the requested URL is a permanent redirect and this help search engines to pass link credit. There is one more good thing that some of the url shortners allow you to make your own custom url, that means you can even use your keyword into custom url, which is a big plus. Tip: T.co is a twitter generated url shortner so in no way you can generate them yourself. WP.me is Wordpress generated url shortner and you can customize them using JetPack plugin. There is a good benefit of using keywords in Url shortner with 301 redirect. I next article I will discuss about how url Shortners will help you in SEO. If you have any question, feel free to ask me. Don`t forget to like us on Fb and subscribe our newsletter to stay tuned with us.